The world is a beautiful place, which is full of incredible destinations. There are several amazing destinations in the world that replete with natural bliss and manmade wonders. It features many such places where you can enhance your idea of romance. All of us have a different reason to love a place. For some, serenity of mountains is the perfect way to express their romantic desires and for some, calm beaches are best places to have some cozy moments. Others may have their own reasons of loving a destination. Through this article, read about some of the best travel destinations of the world that have received maximum votes the most on various recognition researches. Famous for its romantic sidewalks and adorned with long lasting stories of love, the city of love is simply amazing. Situated in the heart of Europe and being the capital of France, Paris turns into one of the most popular travel destinations of the world. Comprised of beautiful palaces and churches, the city offers great sightseeing opportunity with most delicious cuisines as its high points. Lovers can also enjoy cruising in the beautiful waters of River Seine. 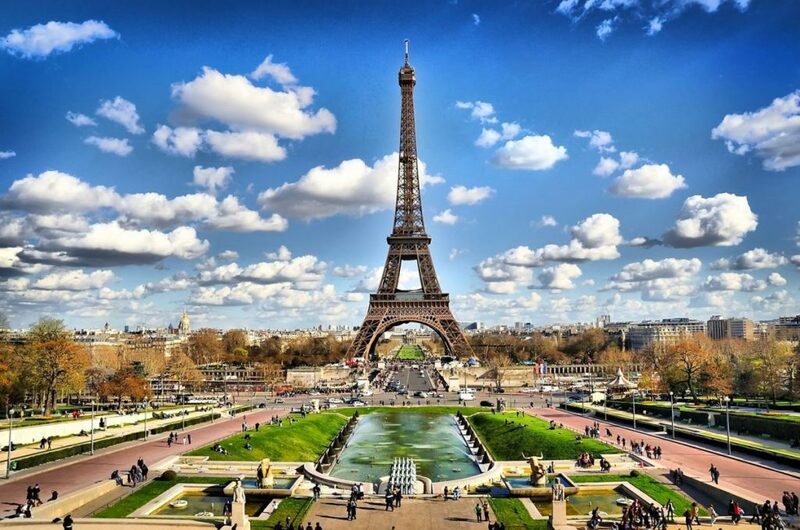 Cultivated with a great sense of love, public display of affection and excellent sightseeing opportunities, Paris enjoys being a popular tourist destination of the world. You can visit several tourist spots in the city. Capital city of Thailand, Bangkok is an excellent amalgamation of modernism and traditions. 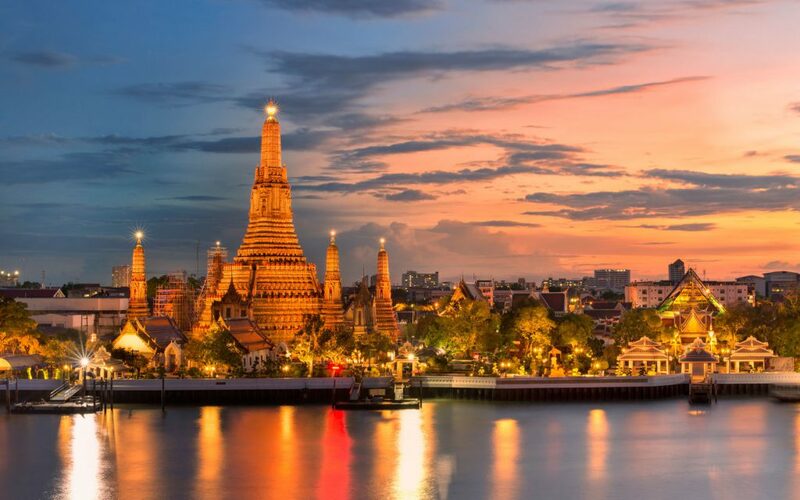 Popularly known as the ‘City of Angels’, Bangkok is more beautiful with stunning Buddhist temples, majestic palaces, historic monuments, museums, monasteries that will take into a completely different world. The city features several modern skyscrapers and shopping complexes where tourists can enjoy something wonderful. Bangkok is a place to enjoy superb night life and harmony as well in the lap of nature. So, it is an ultimate gateway to indulge into true ways of romance. 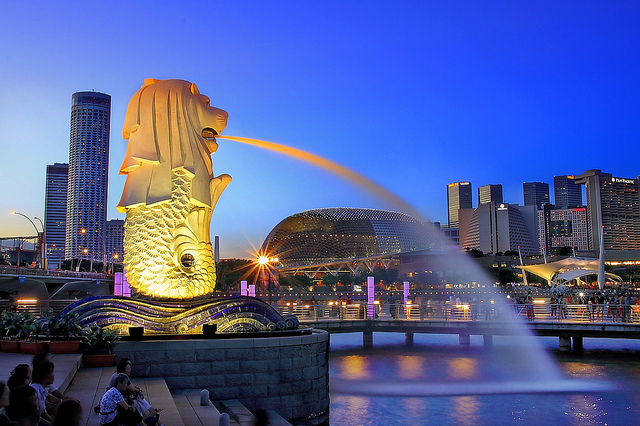 Singapore is one of the most charming holiday destinations of the world. Ranging from sky touching skyscrapers to most stylish shopping malls, pleasant islands to exciting nightlife of an ultra-modern city, Singapore offers its visitors everything and mesmerizes them with its exclusivity. It is supposed to be one of the most vibrant cities of the world in terms of architectural developments and technologies. The city also brings great shopping opportunities for the shopaholics. For indulging into contemporary romance, it is an ideal gateway. San Francisco is one of the most visited tourist destinations in the world due to several reasons. Some of which include its heritage architecture, wonderful natural beauty, diverse culture and delicious cuisines. Attractions of the city include excellent museums, best theaters and destination neighborhoods like Chinatown and Union Square, and Fisherman’s Wharf. In this amazing city, you can do plenty of things to enjoy amazing nightlife. 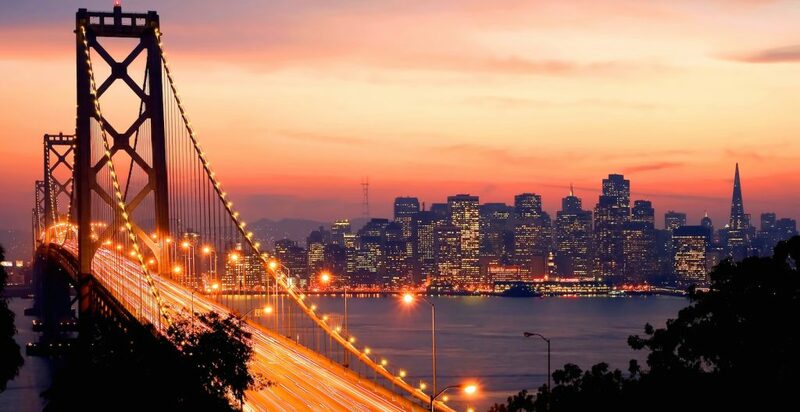 Along with its spectacular panoramas, iconic attractions and first-rated food and wine, San Francisco is an enthralling destination to indulge into romance. 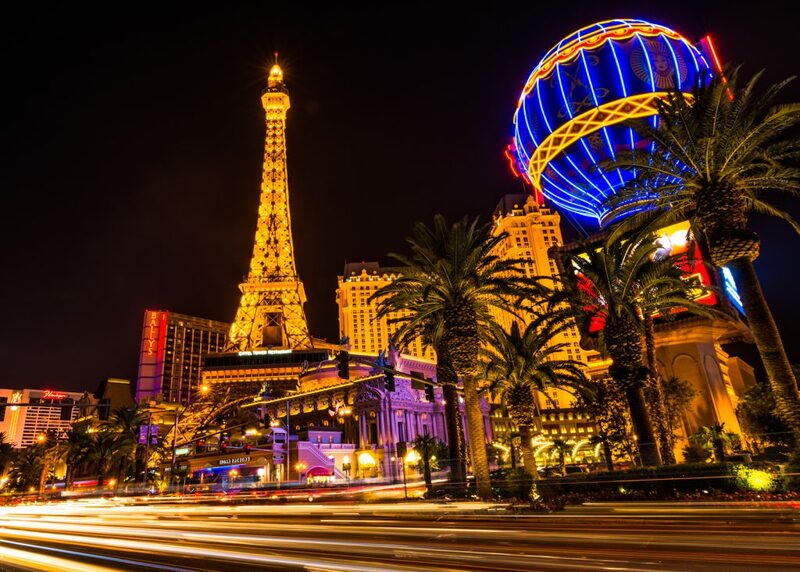 Popularly known as Sin City, Las Vegas gives a new definition to love and romance. The city is full of stunning attractions, including theme parks, roller coasters, museums, national parks, and more. 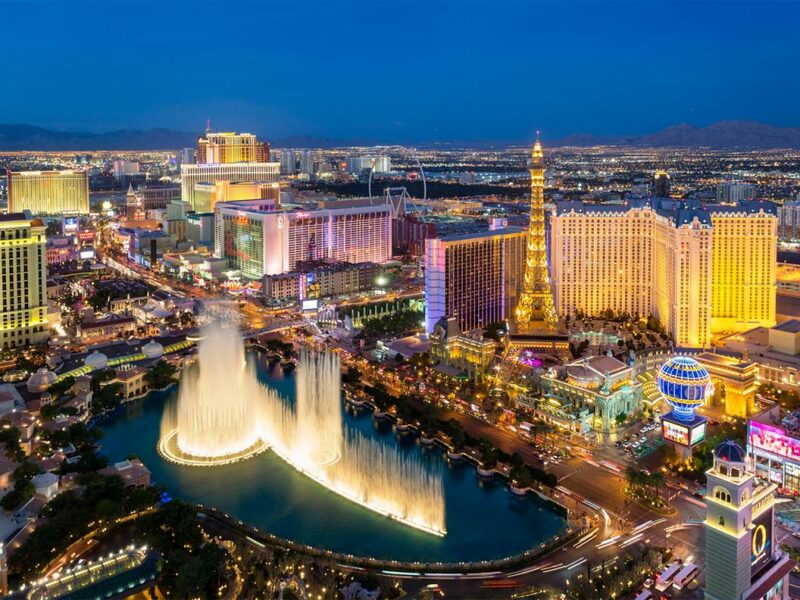 Enjoy a perfect romantic evening in Las Vegas that comprised of some of the most sensual shows with romantic settings. To enjoy refreshment with romance, visit some rejuvenating spa of the city and indulge into true sense of romantic aura. For visiting any of these destinations, explore EaseMyTrip and get the best travel deals. Give us a call at 9990980980 to get the best deals on holiday packages.